Lloyd B. Williams, 73 of Vidor died Monday, December 3rd, 2018 at his residence. A native of Orange, TX, he was a longtime resident of Vidor. Lloyd worked at Bethlehem Steel as a carpenter for 20 years and graduated Lamar Institute of Technology with a Machinist degree. He enjoyed hunting, fishing and watching western movies. 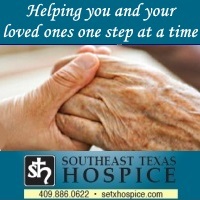 Cremation arrangements were entrusted to Memorial Funeral Home of Vidor. 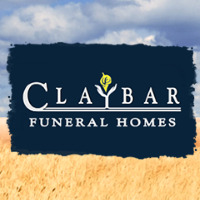 A graveside service for interment of cremains will be held at 2:00 pm Monday, December 10, 2018 at Restlawn Memorial Park in Vidor. Lloyd is survived by his son David Williams of Lumberton, TX and daughter Catina Reddoch Vidor, TX, brother Harry Bergeron of Marrero, LA, devoted brother-in-law Robert Cady Jr. of Vidor, TX and 3 grandchildren.